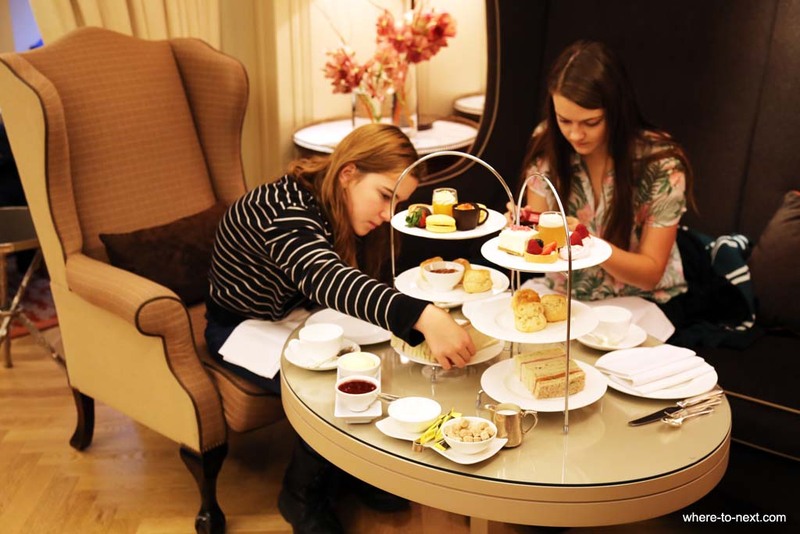 A weekend with the girls: things to do in Londonwhere to next? There’s a point in time when your pre-teen daughters still appreciate your company before they disappear into their own world of friends and leave you to be satisfied with the odd mildly sarcastic smile. They come through that eventually of course so you can be friends again. But I’m at that point: one about to head into the abyss, the other happily through to the other side. A good time to spend time together, right? Together we cooked up a few girly weekend ideas on our recent trip to the UK. Here’s our guide to a girls weekend in London. I can’t think of a better place to base yourself than the athenaeum hotel. 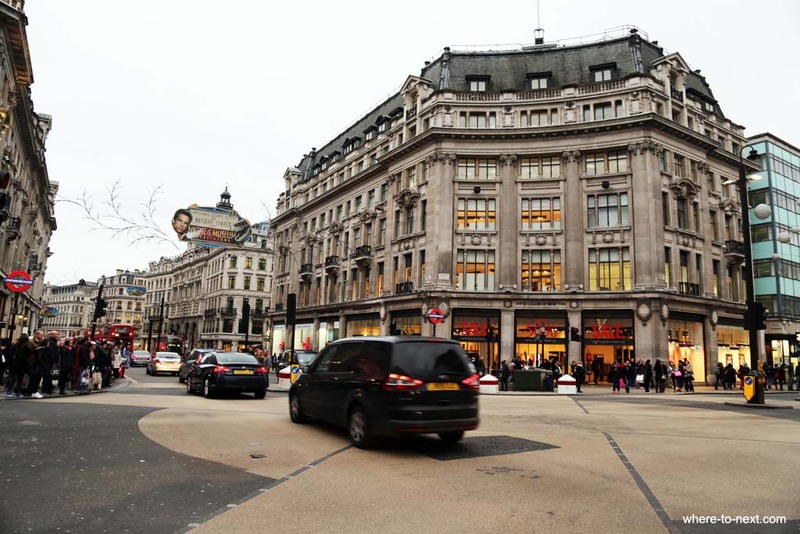 Situated on Piccadilly in Mayfair opposite Green Park, it is a great place to explore London’s West End, being a short walk to Buckingham Palace, Hyde Park and Piccadilly Circus. In its time the hotel has played host to many celebrities including Harrison Ford, Michael Douglas and Sandra Bullock. Steven Spielberg even installed an edit suite here to edit ET, First Encounters and Indiana Jones. The hotel has a kid/teen’s concierge to help you plan your stay, book theatre tickets and day trips for you and generally keep the kids happy. There are even child sized robes and slippers in the room, free DVDs, popcorn and games for any age including Playstation Xbox and Wii. 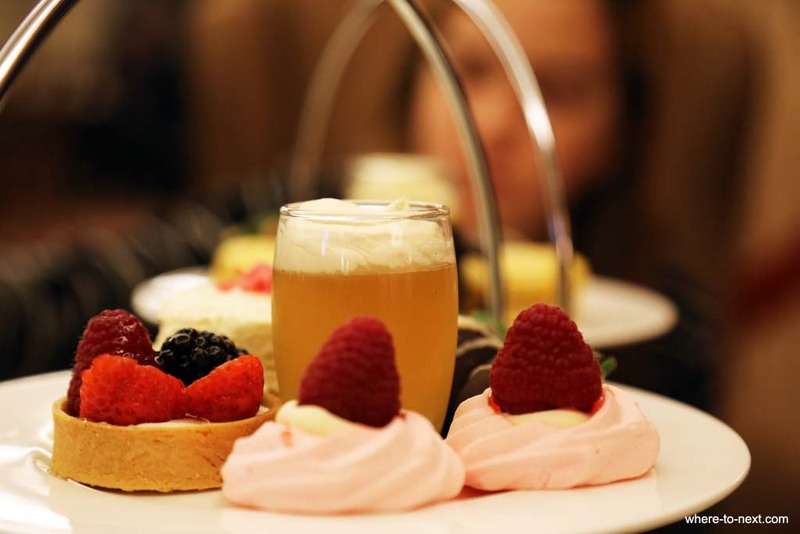 They also do a ridiculously decadent high tea, with freshly baked scones, a selection of French pastry delights and of course, cucumber sandwiches. After which they wheel over the cake stand for you to choose from, just in case there’s a teensy bit of room left. 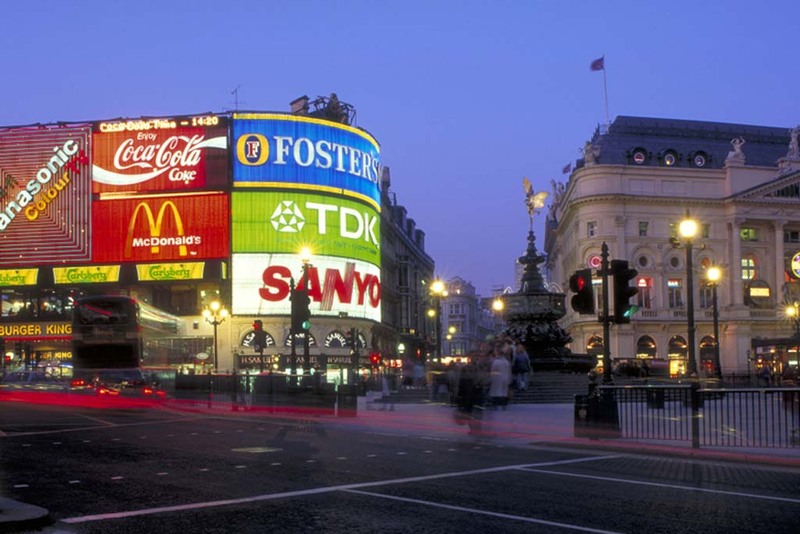 Piccadilly Circus is one of the more famous London landmarks; the Times Square of London, situated in the West End it’s close to all the major theatres and famous of course for its fountain, large neon signs and video displays. 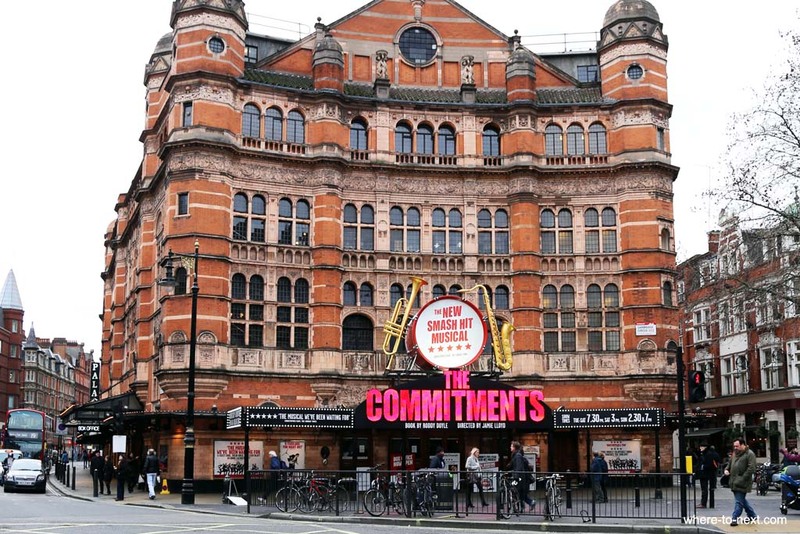 It’s a short walk from our hotel so we wander up here first to choose something to see at one of the West End theatres. There are a few Half Price Ticket outlets in nearby Leicester Square and we settle on Mamma Mia. Shopping. Of course. 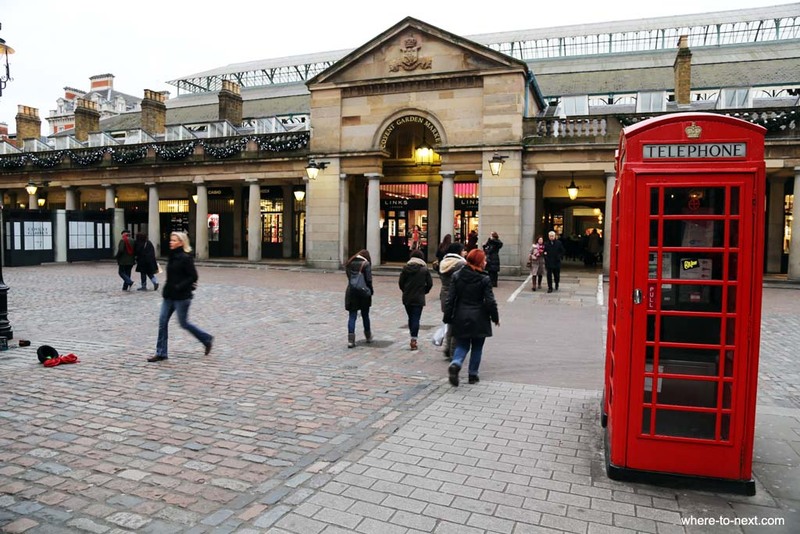 Having walked along Shaftsbury Avenue to check out the West End Theatres, we take a right and head for Covent Garden to wander aimlessly through the boutique outlets, try on clothes and search for THAT PERFECT accessory. Mary’s in search of bows for her hair and Holly’s in search of shoes (and a bargain). Bows are secured in Covent Garden but the shoes are elusive, so we head next for Oxford Circus for a bit of High Street shopping. We cut through Soho and stop on Shaftsbury Avenue at the rather awesome Forbidden Planet, where we spend at least an hour browsing through their extensive selection of manga and Dr Who memorabilia. The shoes (or rather boots) are finally located at H&M near Oxford Circus before we head for dinner on Carnaby Street. From Buckingham Palace to the London Eye. 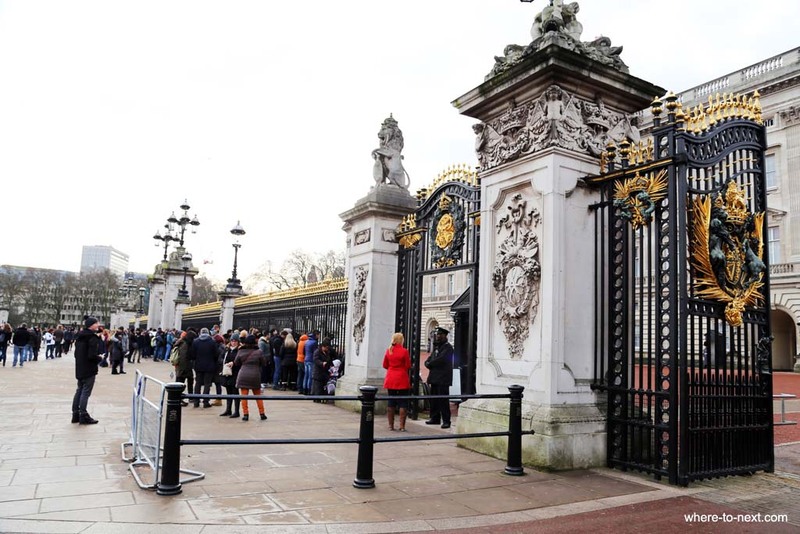 Buckingham Palace is probably one of the most recognisable buildings in the world and it’s in our hood right now so our next day starts with a wander through Green Park to join the crowds in front of the palace. We then head for Westminster and cross the bridge to visit a couple of London’s newer attractions, the London Eye and Sea Life London Aquarium. 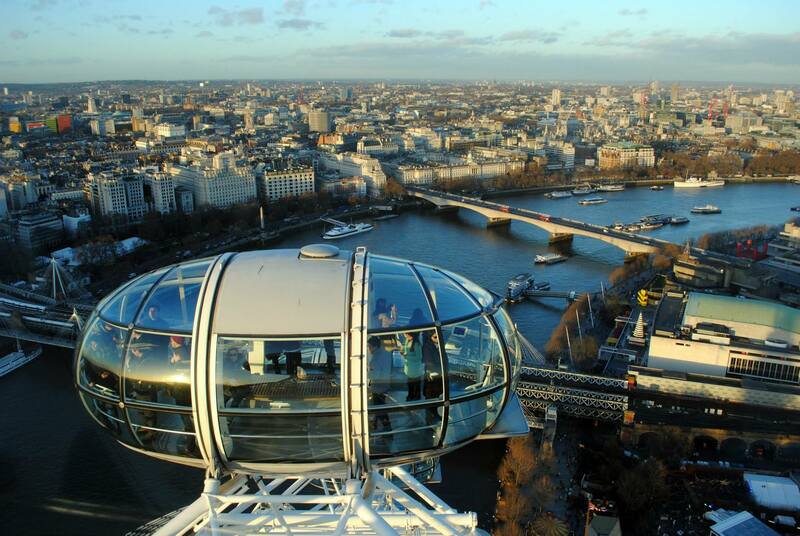 The views from the London Eye are quite spectacular and we happen to catch the Thames at sunset, on a clear winter’s day. As neither of my girls are yet too old for Harry Potter, we decide to take a day trip, a Warner Bros Studio Tour of the making of Harry Potter, which conveniently departs from Victoria Coach Station just down the road from the athenaeum. With an 8.30 departure time, it’s a rather early start (for teenagers) especially considering they were both up late singing ABBA songs, on a high after watching Mama Mia. But we’re able to grab a few ZZZs on the trip to Hertforshire. 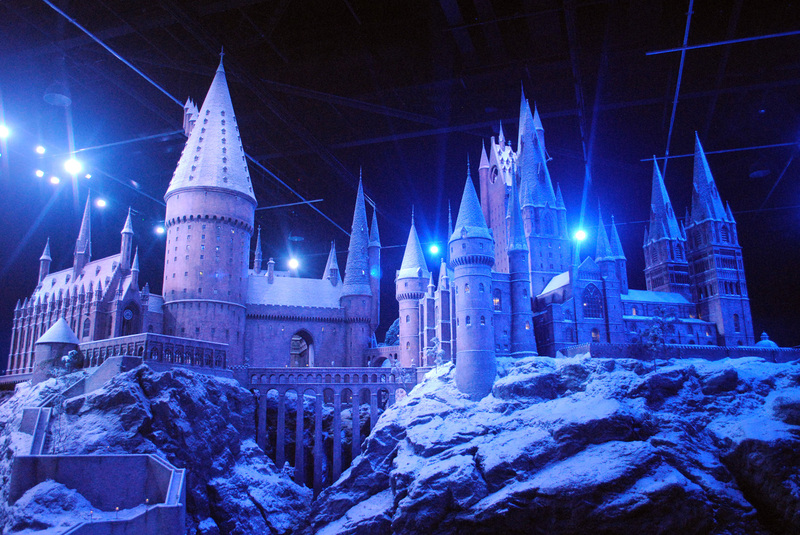 The tour itself starts in the great hall, where you can educate yourself in the wizarding world before entering a large warehouse filled with exhibits and Potter memorabilia including; Dumbledore’s office, Potions classroom, Hagrid’s hut, the Gryffindor Common Room, Boy’s Dormitory and Professor Umbridge’s office at the Ministry of Magic. You can also have a go at playing Quidditch before heading to the cafeteria go for a tasty treat of Butterbeer and on to the outdoor exhibits including Privet Drive, the flying car and the knight bus. Separate exhibits feature the stories behind all those mythical creatures, storyboards from the movies and last exhibit before departing is a model of the fantastical Hogwarts Castle. So, all of this, in one weekend. Lots of girly time together, shopping, singing ABBA songs and indulging in a bit of movie-star treatment. 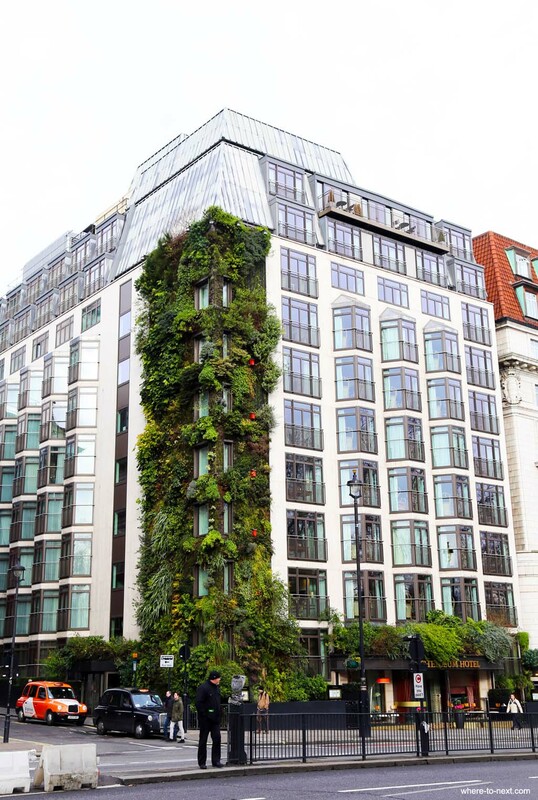 London’s West End and the athenaeum. Highly recommended, even mid-winter.